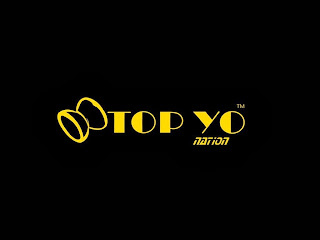 Blogging on all yoyo happenings in Brunei. It is the year end of 2016, another year gone by with some activities organized by Yo-Splinter Club. First and foremost, Would like to congrats to all winner and to all who had contribute much to the yoyo scene in Brunei this year. 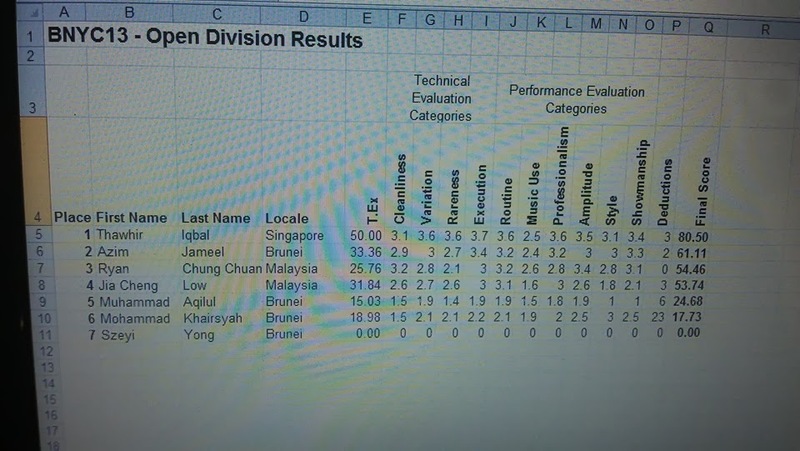 This year we manage to pull off Brunei District Yoyo Contest (BDYC16), with competitors accmulated with most point seeded to Brunei National Yoyo Contest (BNYC16), saving a lots of effort skipping prelim round. With Jayson winning the 3rd round with total 45points, the final round was a death match between Jayson and the remaining players. Aiman beat Jayson and other competitors in the final heat, gaining him a seed place in BNYC16. Everyone improved. Before BNYC, we did a Yo-Splinter Showdown in September, giving players another chance to showcase and hone their skills on stage one more time. BNYC16 was intense, with everyone aiming for the champion title. 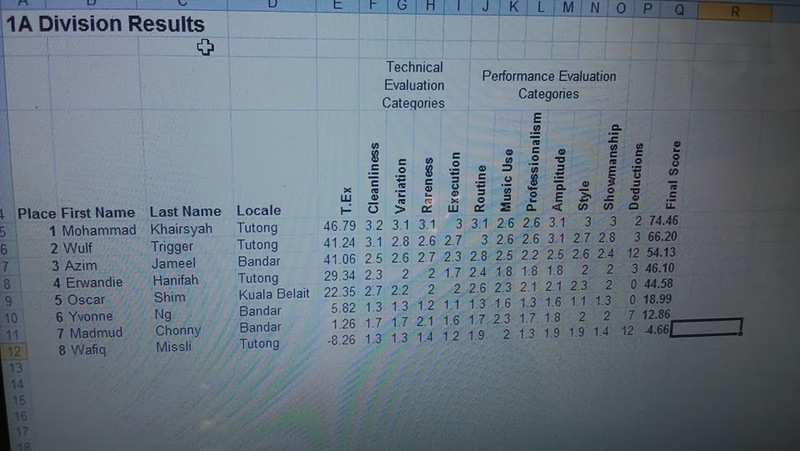 But never the less, Md Hafiz a.k.a Neo manage to defend his 1A title for the 3rd time, securing him a seed place to Asia Pacific Yoyo Contest next year. Also Mohammad Khairsyah a.k.a Jojo manage to defend his 4A title for the 2nd times, also securing him a seeded place to AP2017. Both champion will be sponsor air ticket to AP2017 to represent Brunei. With official judges from Malaysia & Thailand, the players once again built up stronger friendship with Dimi and Wasakorn. The following is the final result score for BNYC16. With the closure of year 2016, Stuart Yong announce that for year 2017, he will take a break in organizing yoyo contest, both BDYC and BNYC. He will focus on Yo-Splinter Enterprise and continue support the local scene by bringing in top notch and latest yoyo product available. Stuart also mention that to anyone who are willing and interested to lead and organize BDYC and BNYC, you guys are feel free to do so by sending him an email (stuartyong@gmail.com) of your proposal. 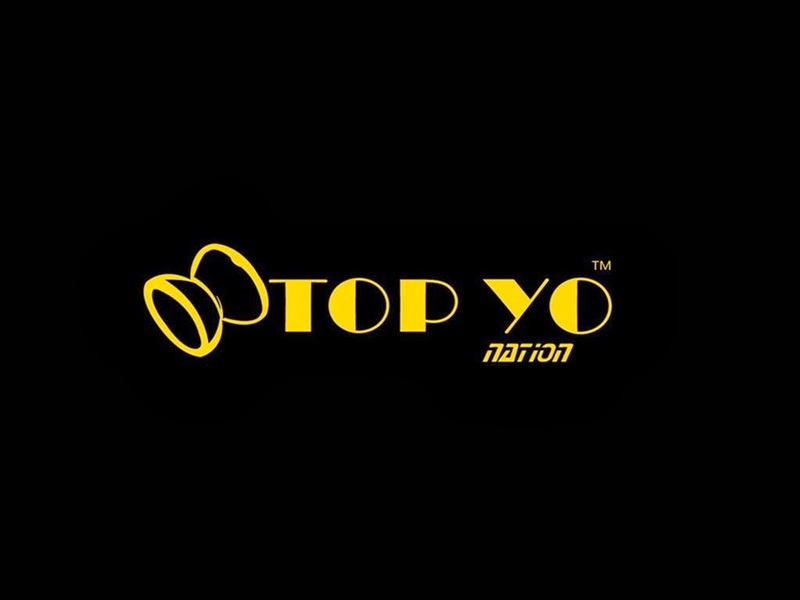 Please do bear in mind that if anyone wish to organize their own yoyo contest, make sure the rules and seed are in place and recognized by IYYF. 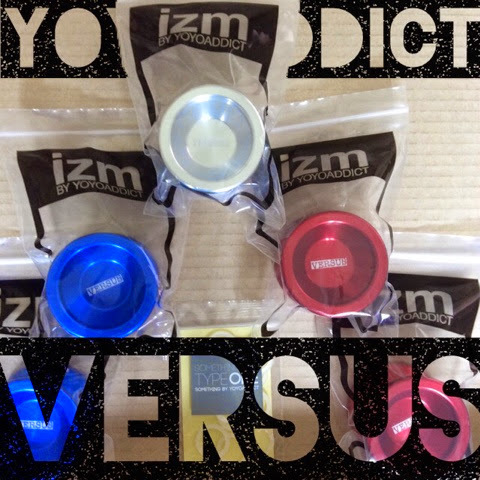 sOMEThING's YOYOADDICT product line VERSUS landed in Brunei for the first time! Get yours at DeCube in TimesSquare shopping center for B$68 each. 3 players from Yo Splinter Club joined Duncan Open Kuala Lumpur. 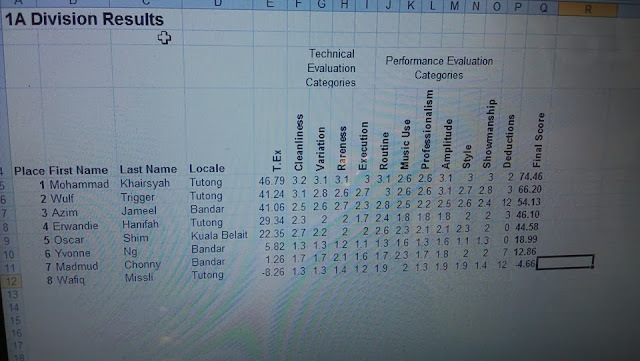 Azim manage to make it to final with his clean 5a freestyle. BNYC is coming back again this year!!!! With the confirmation from our venue sponsor, we finally had set our BNYC 2014 on 22nd and 23rd November!!! More details coming soon. Also dont forget to like our BNYC FB Page HERE!!! Would like to THANKS ALL THE SPONSOR FOR MAKING BNYC 2013 a HAPPENING event!! And all the contestant and the workaholic crews! !